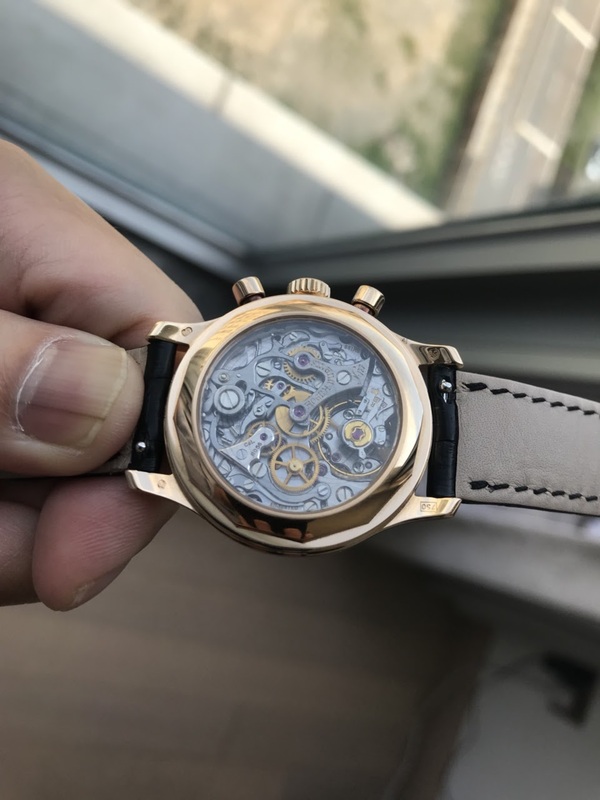 Lovely color on the case as well! Thanks for the pics. 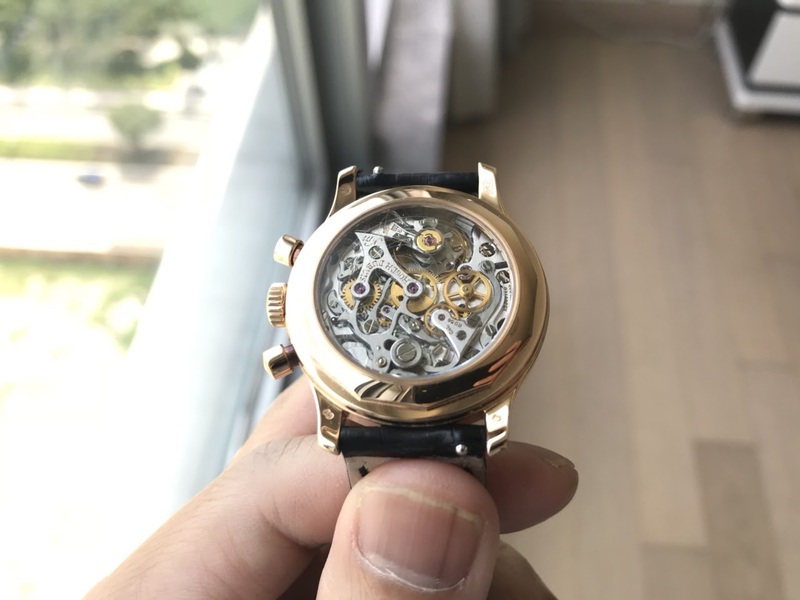 Which dial does this have?